While I typically like to share the weekend recap on Mondays, I was too excited to share my Etsy news yesterday. Therefore, today I'll share the events of the weekend, which were a lot of Austin firsts. 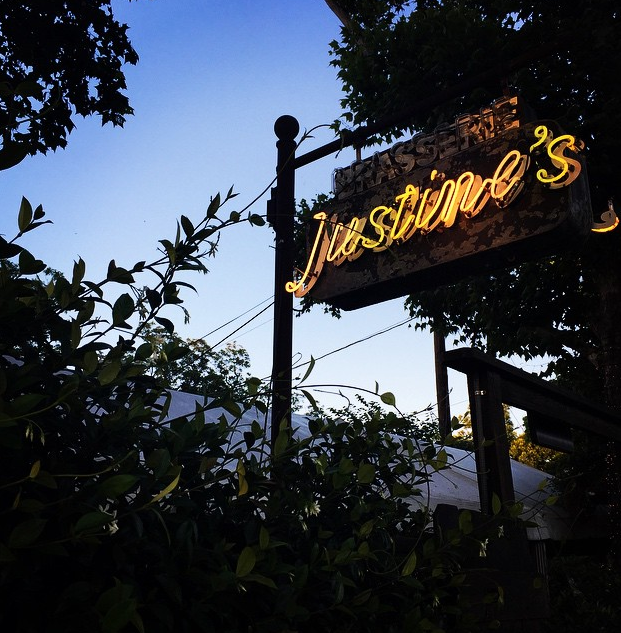 Ryno and I kicked off the weekend at Justine's Brasserie a local, French cuisine restaurant. We've talked about going since we first moved to Austin, and it was exciting to make it there. Then we spent another night at home cooking a lovely meal with friends. Our friend had just been to Memphis and brought back a new cookbook Collards & Carbonara, which we used to select recipes for a main course and dessert. The dessert was Peanut Butter and Banana Pie; it was delicious! 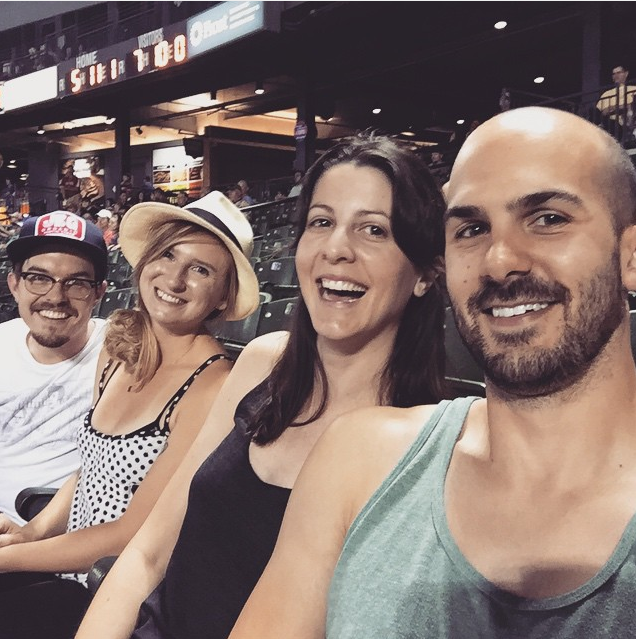 Lastly, we went to a Round Rock Express baseball game. While the home team was defeated, it was still fun to spend the evening in a ball park.